One of the big stories in the foreign exchange market this year has been the strength of the Japanese yen. It is up 17.3% so far this year, despite negative interest rates through 10-years and among the worst stock markets with the Topix off 13.4%. 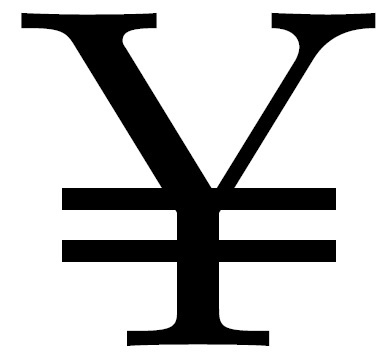 We suggest that the answer to the conundrum posed by the yen's strength lies with the Japanese themselves. The yen's weakness associated with the launch of Abenomics coincided with the diversification of Japanese pension fund managers offshore. The recovery of the yen has coincided with the hedging of these flows and the raising of hedge ratios by insurance companies and corporations. This first Great Graphic, created on Bloomberg, shows that the modest dollar gains during this six-day advancing streak have been sufficient to lift the greenback through a nearly five-month-old downtrend. The dollar is poised to close above its 50-day moving average against the yen for the first time in almost a month. We see immediate resistance near JPY102.80, which corresponds to the high from the second half of September and a retracement target of the drop from the early-September high near JPY104.30. The chart also shows that the dollar's downside momentum has eased since the end of Q2 16. Since then the dollar has moved broadly sideways in its trough. It late-September it again tested the JPY100 level, and it held. The August low was set near JPY99.50, and UK-referendum spike low was nearer JPY99.00.